If you’re in the market for a new smartphone on AT&T, the wireless carrier has announced a new limited promotion that will offer half off some smartphones. The promotion offers a 50% discount on smartphones that cost between $99 and $199.99 offered in the AT&T catalog. That price range covers some of the most popular smartphones on the market, including the iPhone 5. The discount is also available on the iPhone 4S, HTC One, Galaxy S4, S4 Active, BlackBerry Z10, and other devices. The special offer requires a new two-year contract be purchased online. To get the same discount in the store requires a customer to trade in their old smartphone that has to be a model launched within the last three years. It sounds like the better deal is to purchase the new device online where apparently you don’t have to trade in an old smartphone. The new online offer puts AT&T on par with offers coming from Walmart and Best Buy currently that give users significant discounts on smartphones. 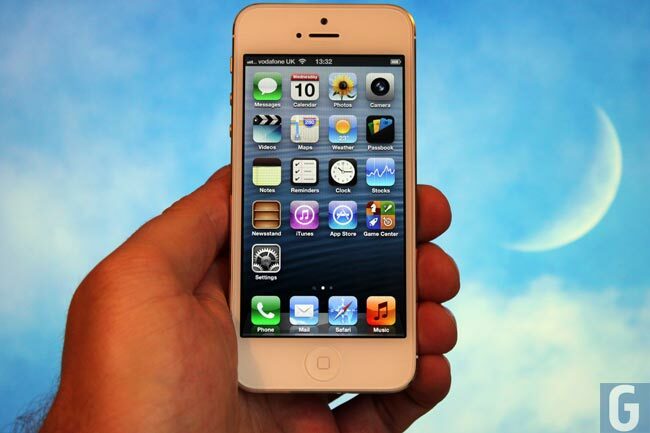 Walmart is selling the iPhone 5 for $129 with the older 4S selling for only $39 with a new two-year contract.